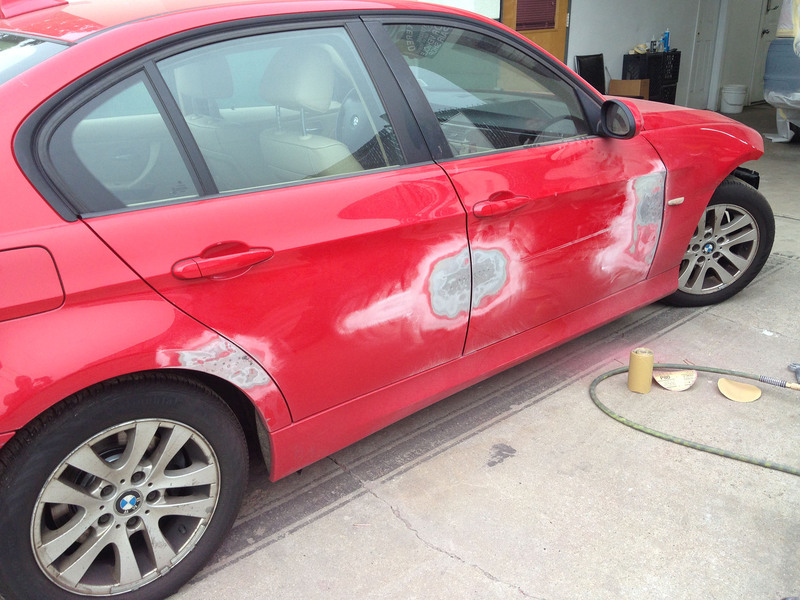 Post Auto Body is an I-care certified BMW specialist. 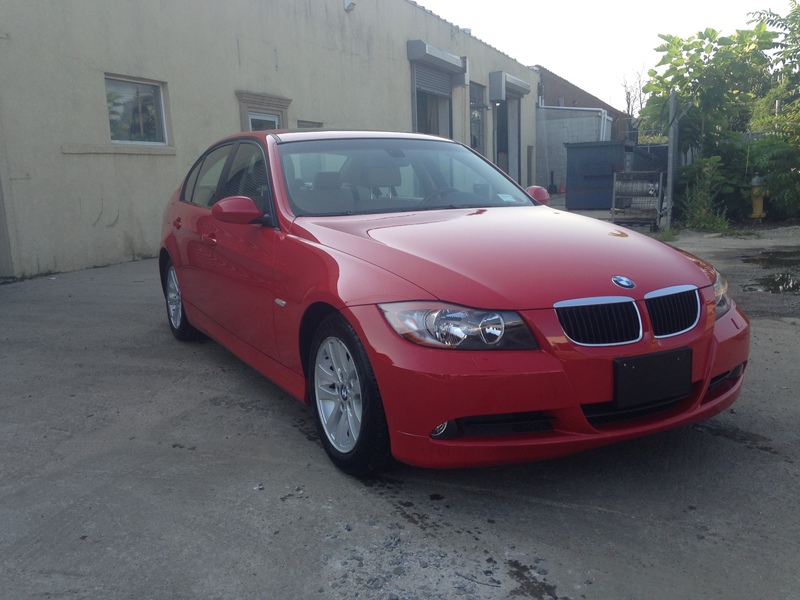 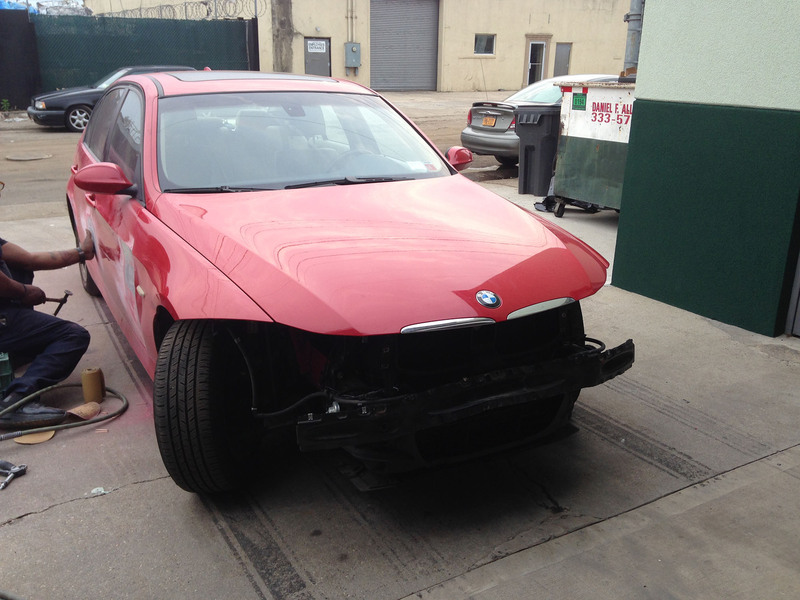 We have over 30 years of repairing all makes and models of BMW’S. 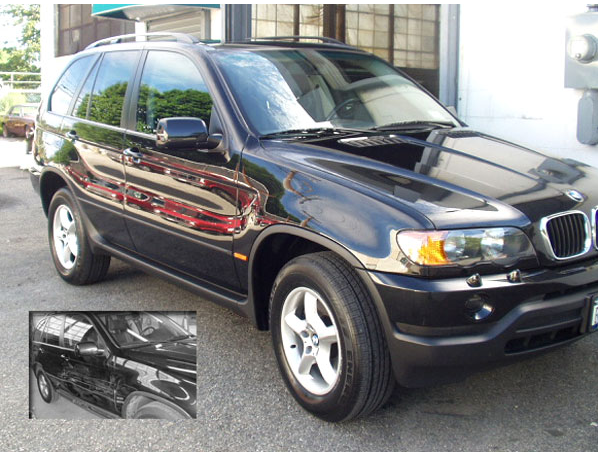 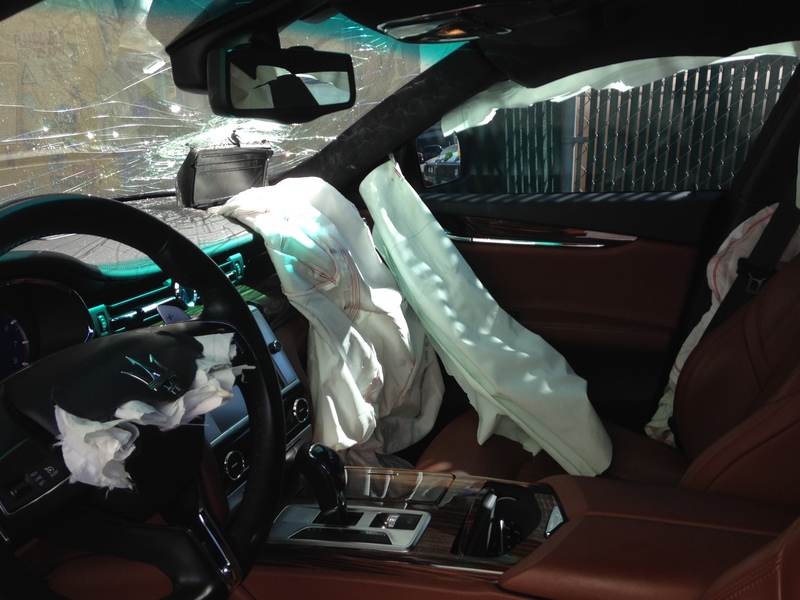 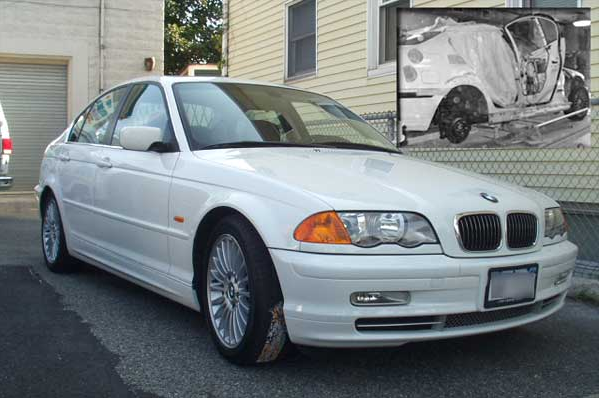 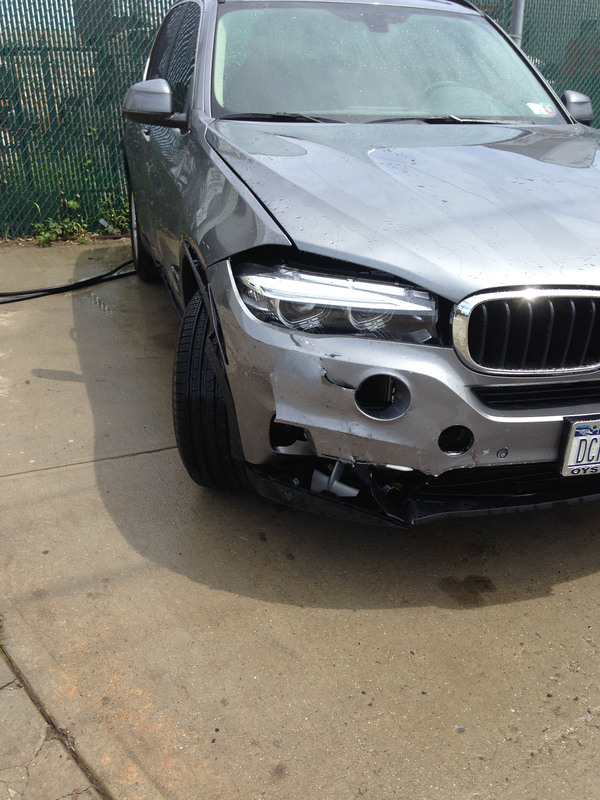 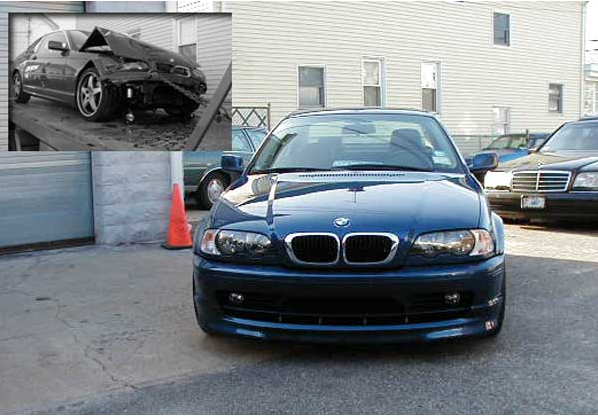 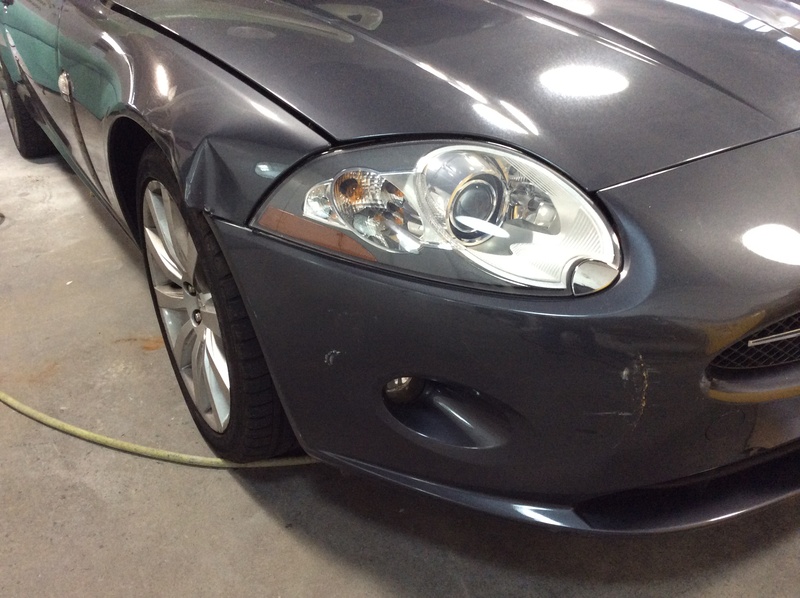 Our staff is specifically trained and experienced in restoring BMW Model’s back to its pre-accident condition. 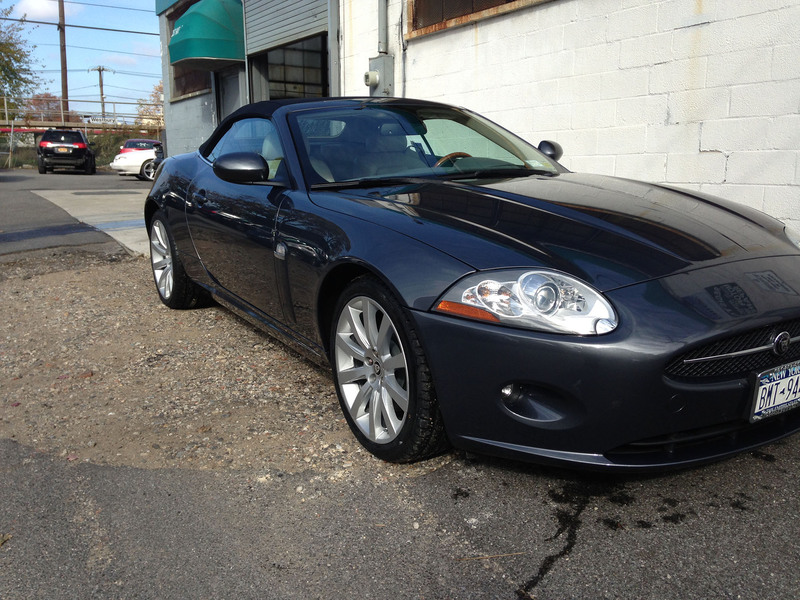 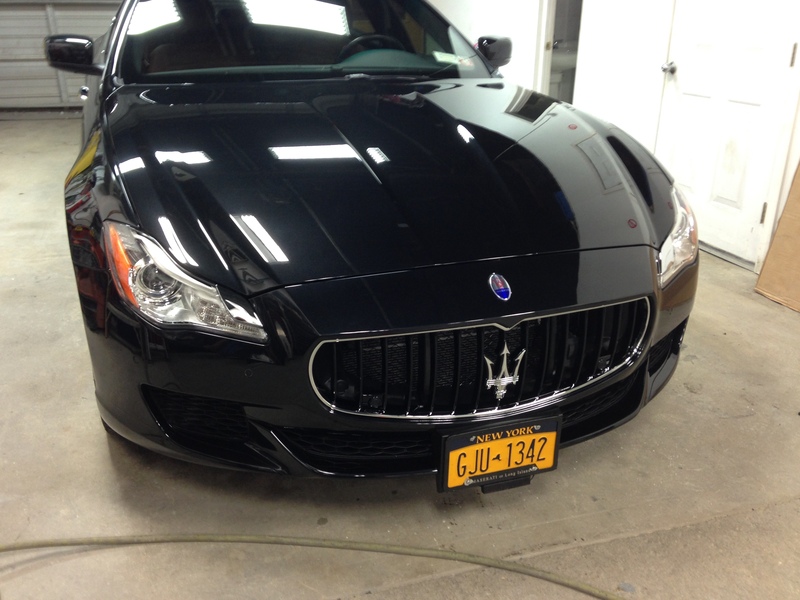 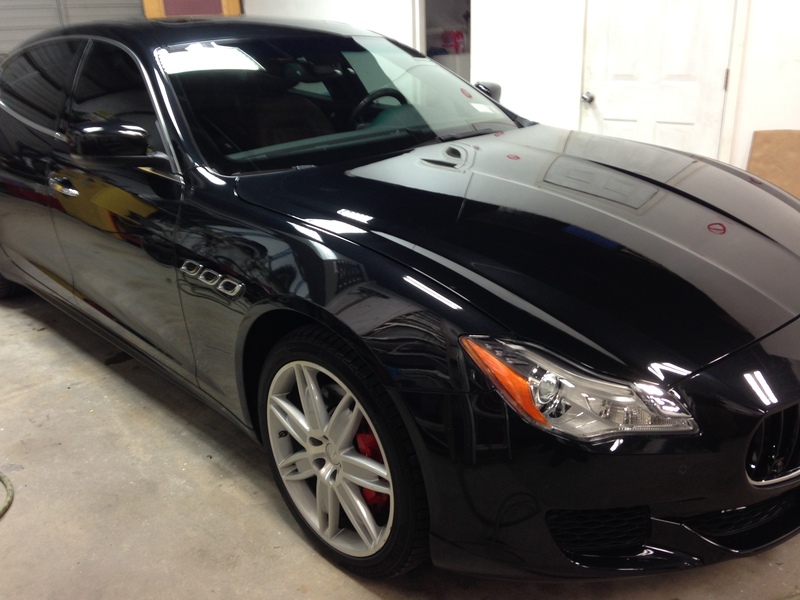 When it comes to high end luxury cars, we understand that absolute perfection and detail is a requirement . 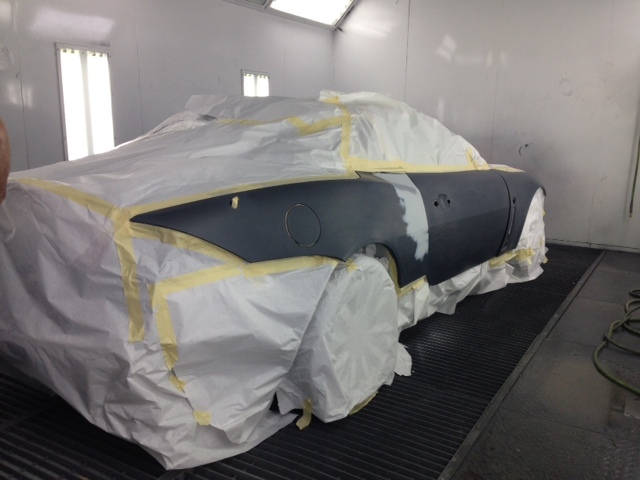 We will match up all the paint and bodywork so its spot on. 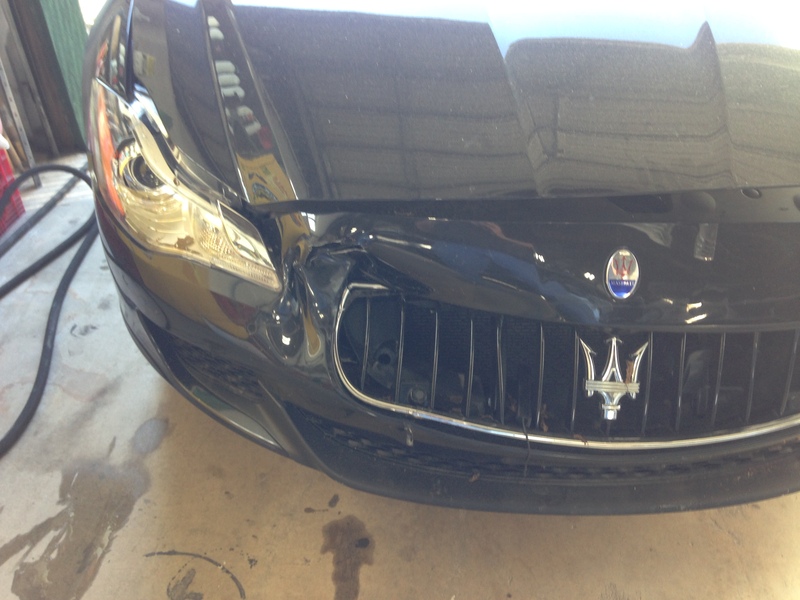 Our turn around time is quick and efficient. 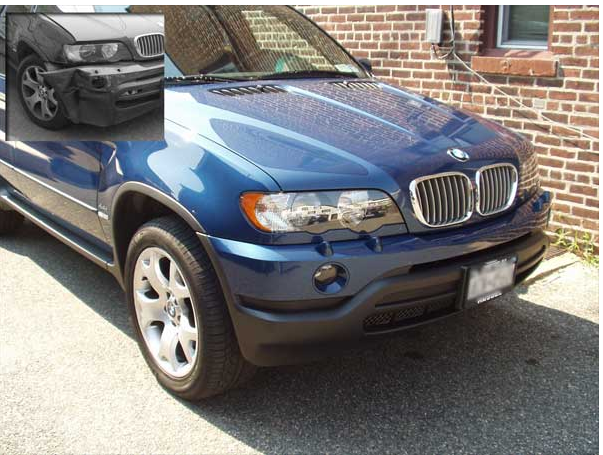 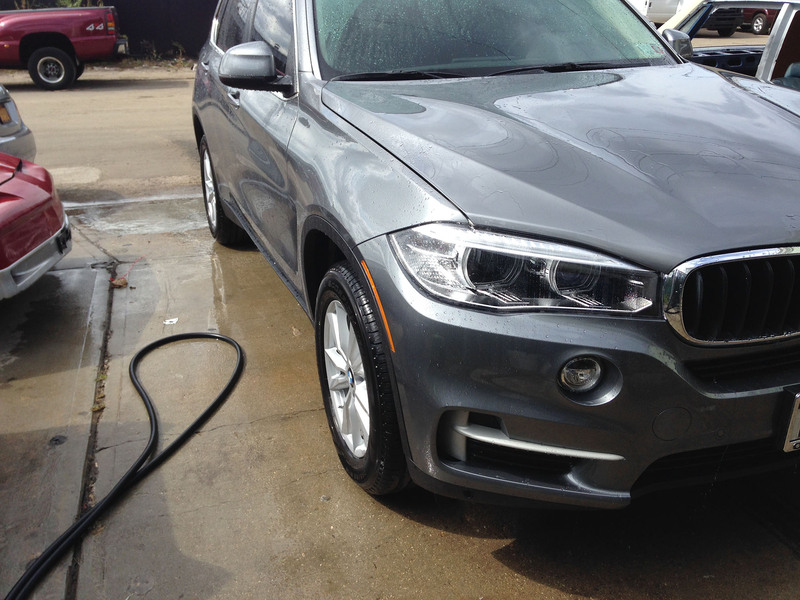 The end result will be BMW that looks brand new. 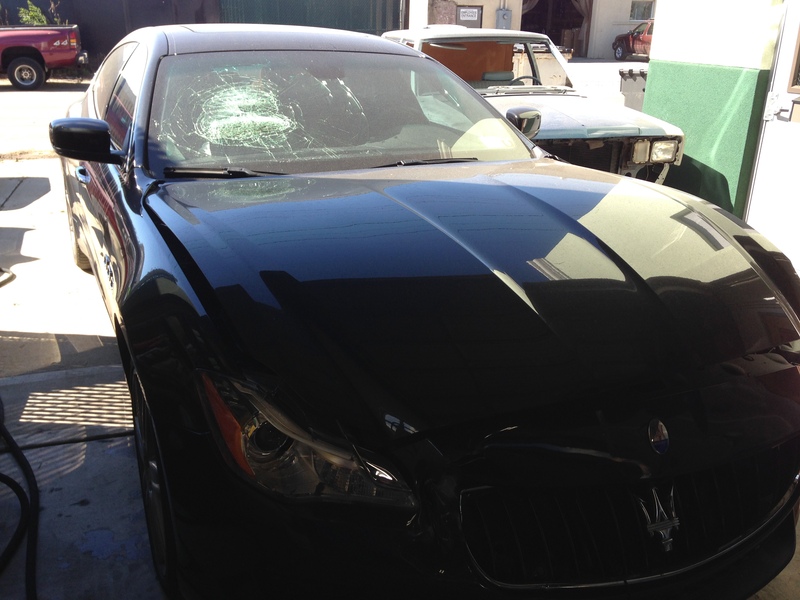 We will work with your insurance company and negotiate the best possible outcome. 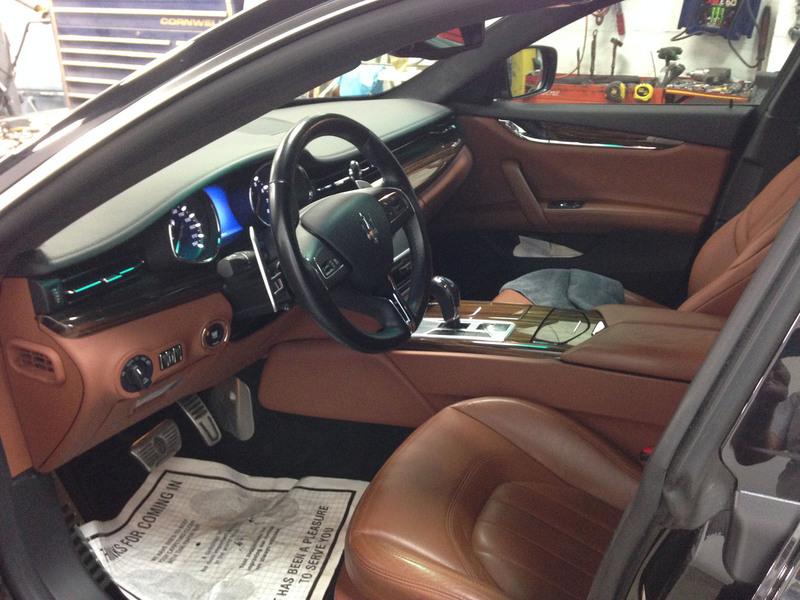 Please Browse through our gallery. 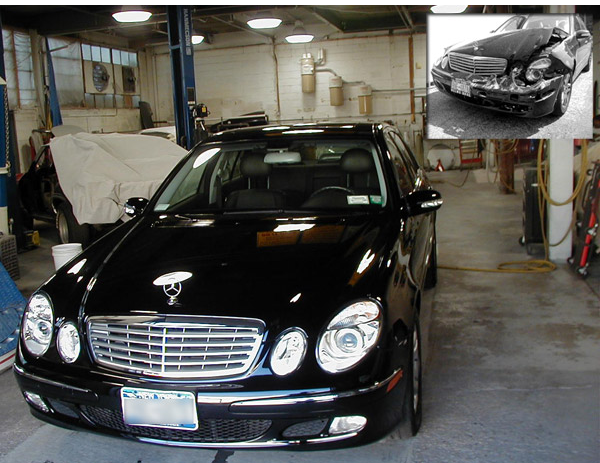 We have before and after pictures to demonstrate the overall quality of our work. 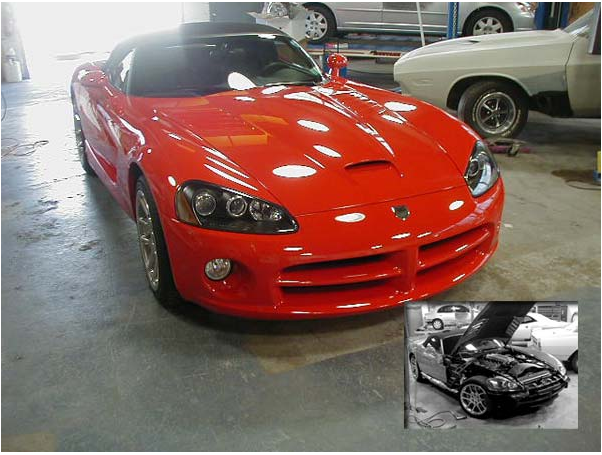 Our reputation and customer satisfaction are the most important benchmarks for our shop. 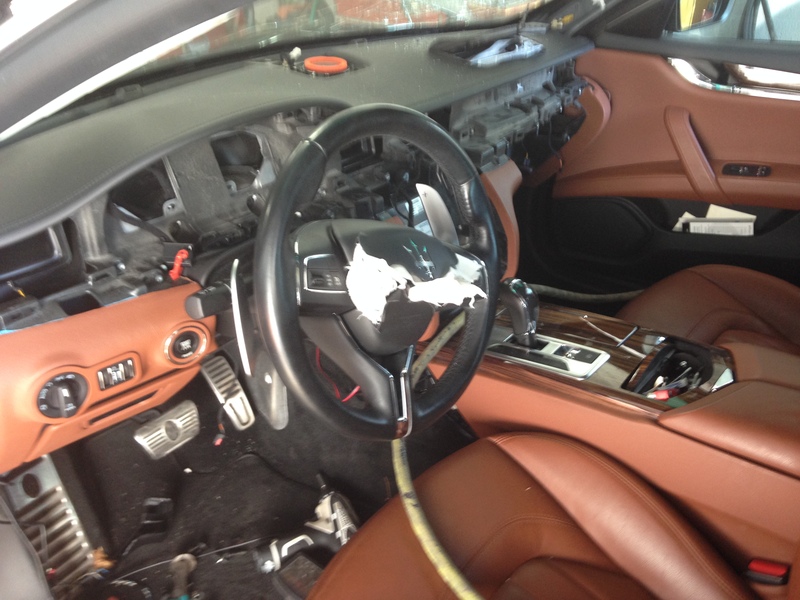 Call Today for a written estimate.